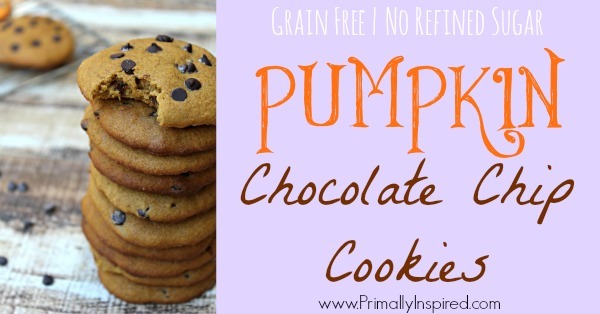 These flourless Pumpkin Power Cookies are jam packed with nutrition! 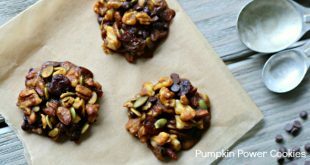 Makes a great grab and go healthy snack. 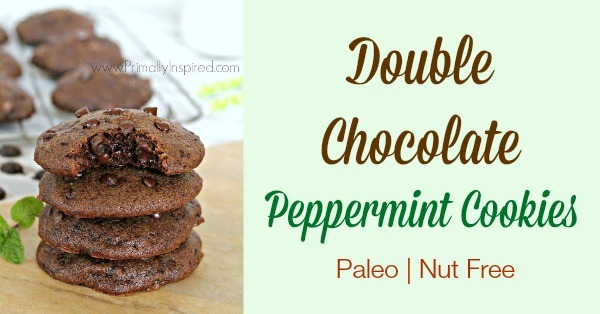 Paleo, Gluten Free and Vegan.